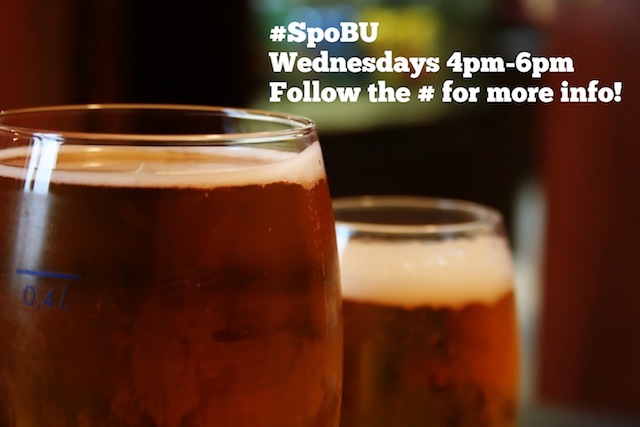 Want to receive a reminder about #SpoBU? I got you covered! My name is Teresa and I am the owner of Tamarack Public House. We have a total of 32 Taps so really happy to be on your radar and being listed in your Beers Up. We are currently closed on Sundays. You have us listed for each Sunday in April. Any way of changing the dates to Saturdays??? However, I believe we ended up doing a #SpoBU there. We typically do the last Wednesday of the month know.